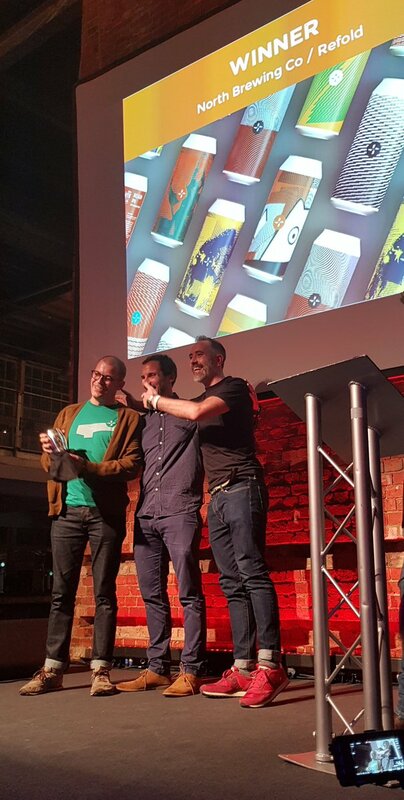 North Brewing Co and design agency Refold celebrated on Thursday after being awarded ‘Best Branding/Design’ at The Beer and Cider Marketing Awards ceremony in London. The Beer and Cider Marketing Awards celebrate excellence in marketing by UK based breweries. The awards took place at The Truman Brewery on Brick Lane with an ‘anti-black tie’ theme, some excellent beers, and a chance to take inspiration from the creative campaigns shortlisted. 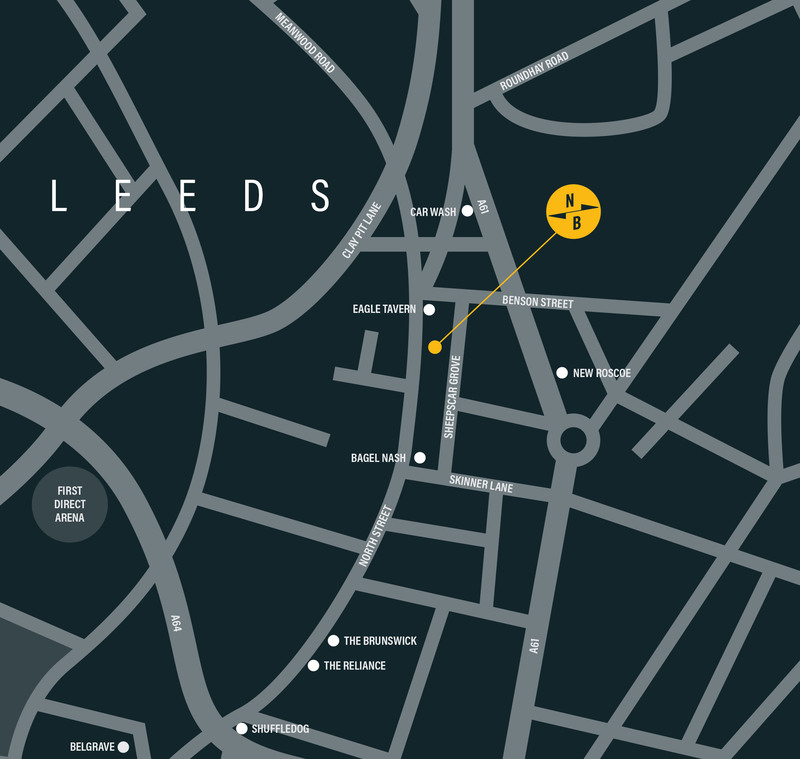 Branding and design are integral to the development and success of North Brewing Co, and receiving this award is a testament to the hard work undertaken by James Ockleford from Refold, and our in-house marketing team. 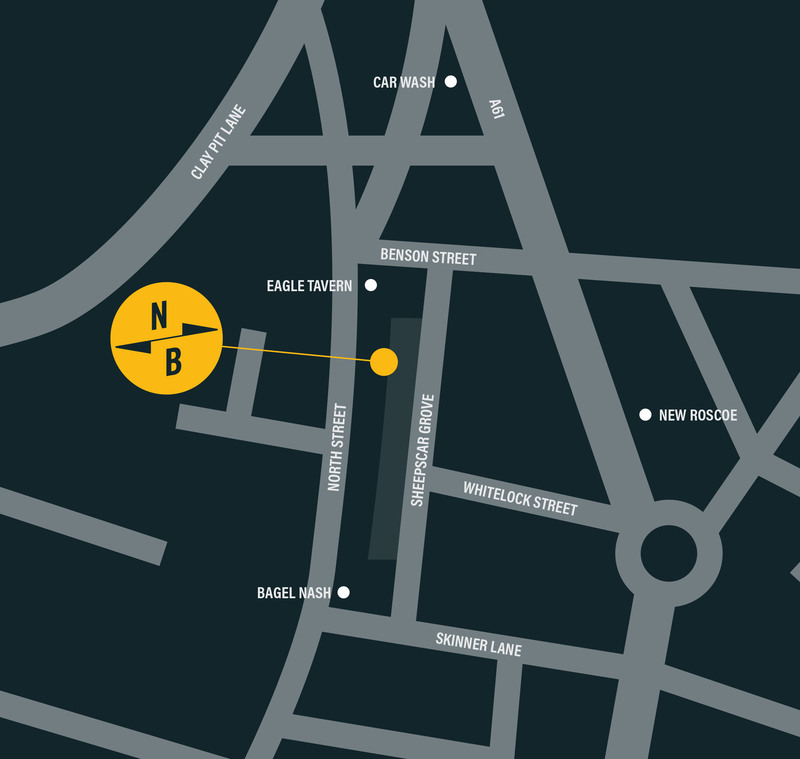 North Brewing Co view their cans as 360-degree canvasses to showcase excellent artwork. 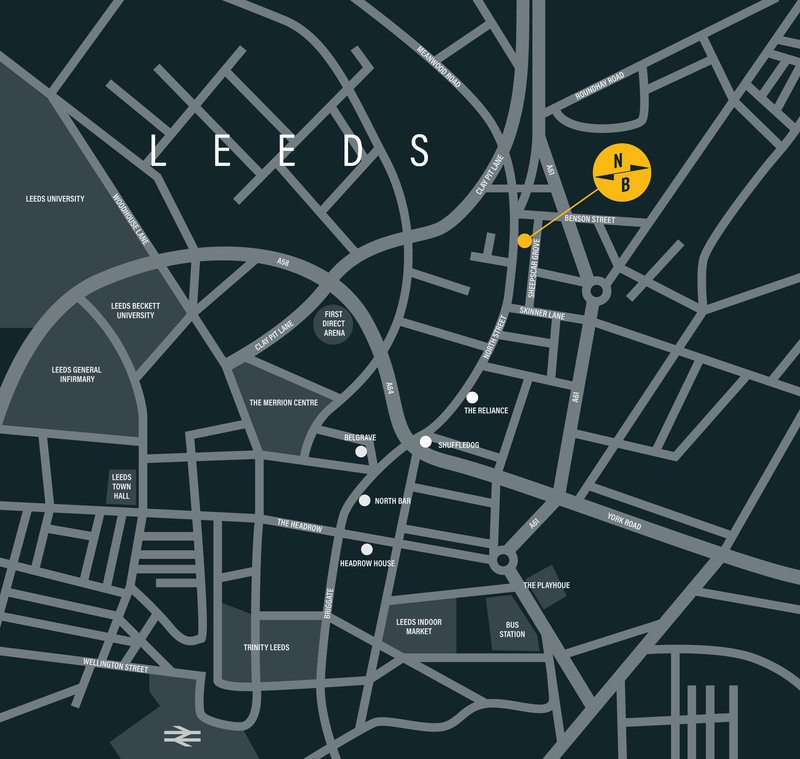 In 2018 they moved all their limited edition and collaboration brews to 440ml ‘tallboys’ which they use to showcase James Ockleford’s creativity through artwork that has incorporated optical illusions, local landmarks, and cycling apparel. 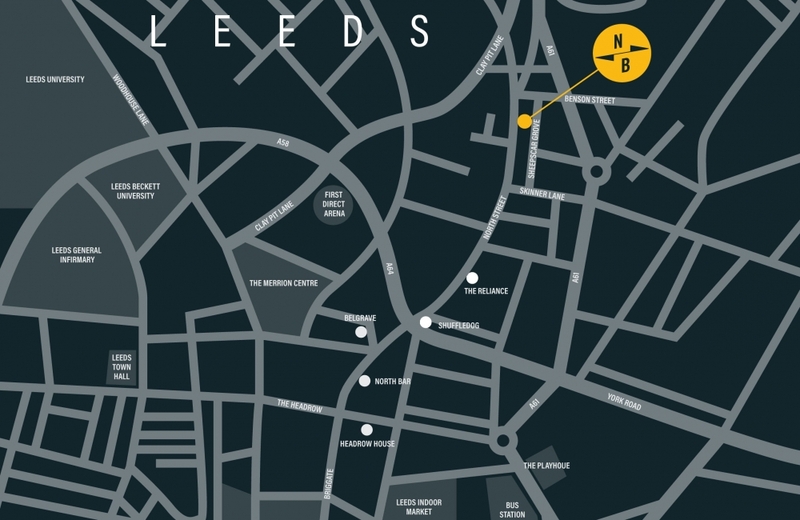 ← New City Centre Taproom!!!! !